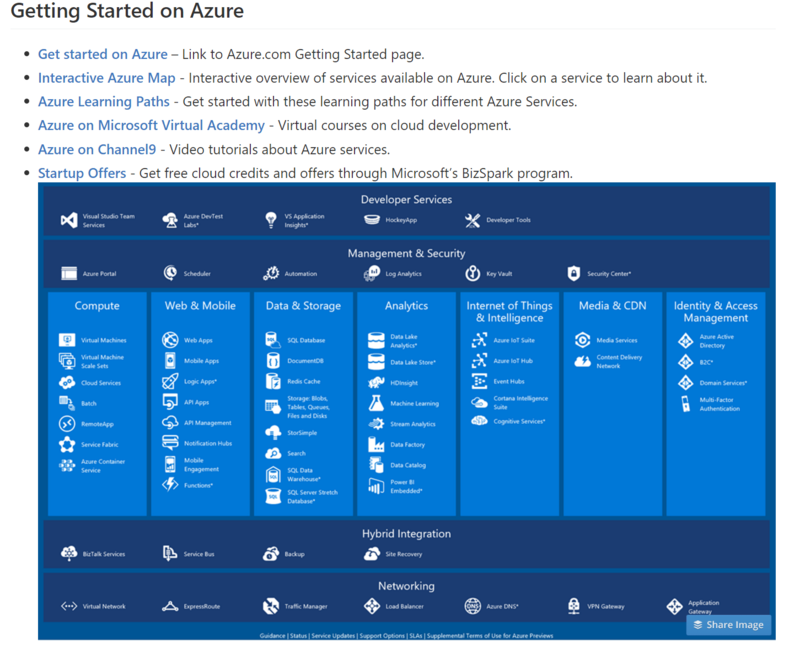 Azure for Startups GitHub repo was recently launched to help startups understand and engage with the Azure products and services most relevant to them. The repo includes targeted tutorials, code samples, templates and documentation – both unique content created by the Startup Evangelism team specifically for startups, as well as links to relevant content on other sites. Containers on Dockers – a tutorial and sample code on how to perform heavy computational tasks such as video or audio encoding and make the process scalable and cost effective using Docker containers.